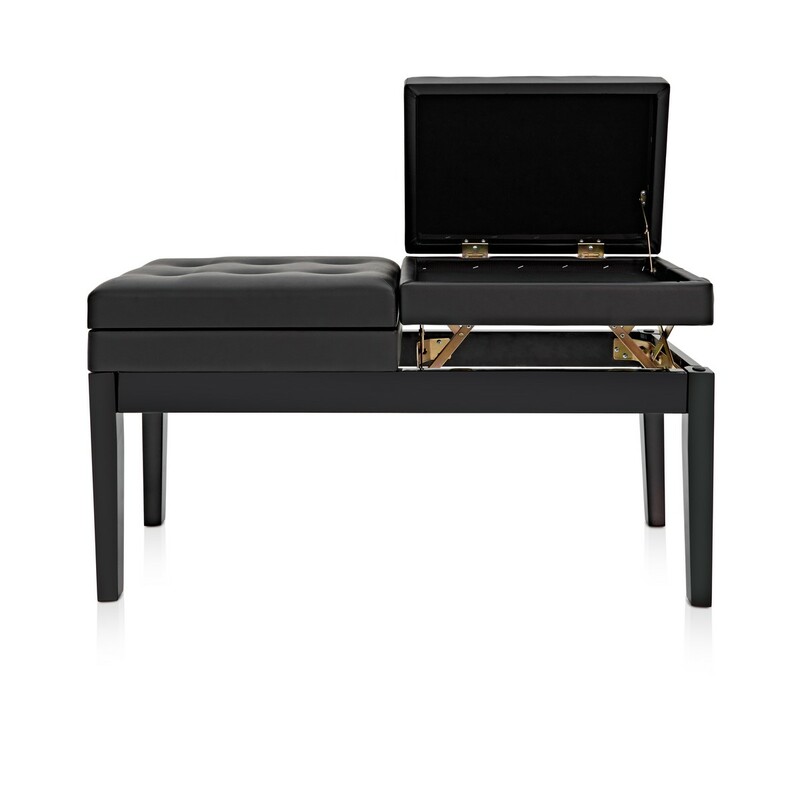 A height-adjustable piano stool, perfect for duets, or for teacher and student. Each seat can be adjusted separately to allow each player to sit at their own preferred height. 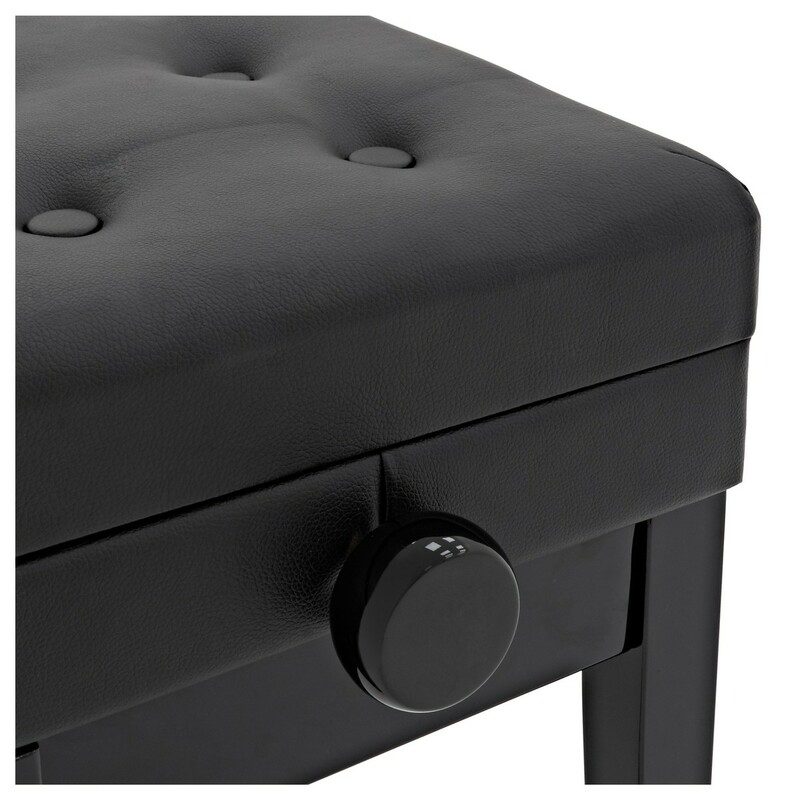 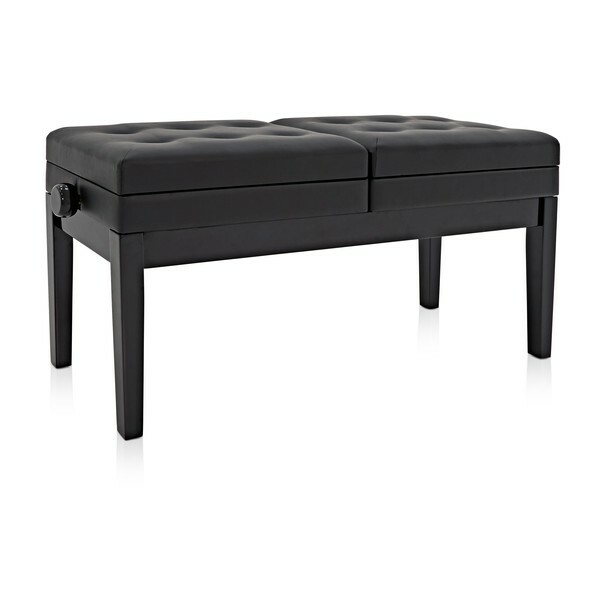 Designed for comfort and durability the attractive black finish means this piano stool will compliment most dark pianos or keyboards.